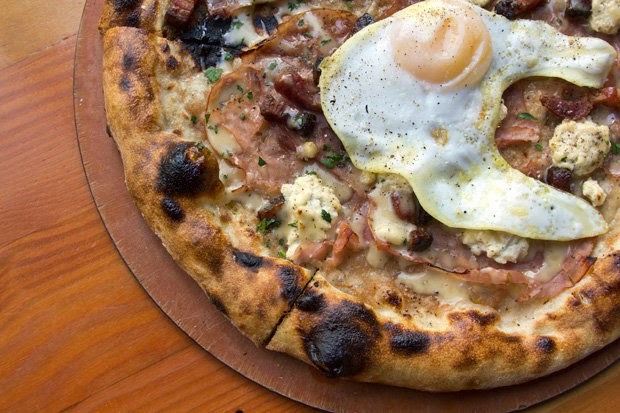 Portland has a sad paucity of breakfast/brunch pizza, and it's only gotten worse over the years. To my knowledge, there are only five spots still serving it, and one doesn't even serve it before noon. 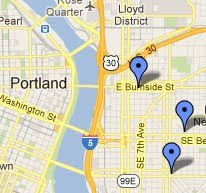 Head on over to The Oregonian to see my rundown of the last bastions of breakfast pizza in our fair city. Look great this pizza with an egg. I like pizza with eggs. Me gusta la pizza con huevos. I just love pizza. I have this unexplainable craving whenever I pass by a pizza shop. Heck I'm even drooling now seeing the pic of this super awesome crusty pizza with egg topping.